We cannot wait to have you listen in with Tricia Reilly Koch and Doro Bush Koch. 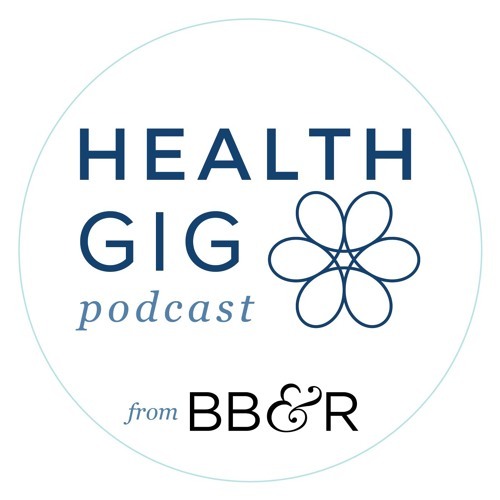 Health Gig is a free-form conversation between leaders, writers and experts about health and wellness. You can expect insightful conversations about health and wellness, as well as stories about the personal and professional journeys our guests have taken. This podcast brings engaging conversations in health and wellness to audiences around the world. Listen and find out why so many people are igniting their lives through mind, body and spirit with Health Gig.